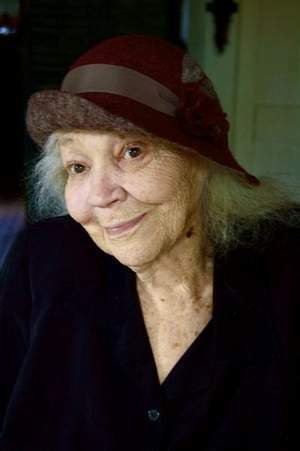 On November 19th Poet Ruth Stone died at the age of 96. Her body was buried under apple trees on the farm in Vermont where she lived and wrote for over 50 years. Meanwhile, I feel the need to publicly bow my head and say thank you. Thank you, Ruth Stone, for your devotion to poems — for obeying them whenever they called to you to write them down. blue skies and drinking water.